The Rowe House is a charming Georgian English Bed and Breakfast nestled at the Western edge of the Yorkshire Dales National Park. Recently renovated and upgraded. Location, location. 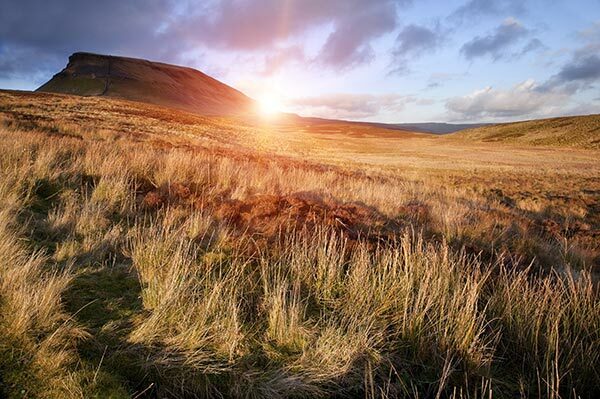 We are situated in a picturesque setting on the Pennine Way, close to the Three Yorkshire Peaks of Pen-y-ghent, Ingleborough and Whernside, 6 miles from Settle and a few minutes from the Cumbria and Lancashire borders. As Geoffrey Boycott says, ‘ God’s own country’. Visitors can relax, enjoy our hospitality, and appreciate the stunning scenery. Whether you are a walker, cyclist, fell runner, train enthusiast or just want to tour the local area and take in all the sights, there is plenty to do and enjoy. Originally built in the late eighteenth century for the daughter of a neighbouring farmer and used as a shooting lodge. 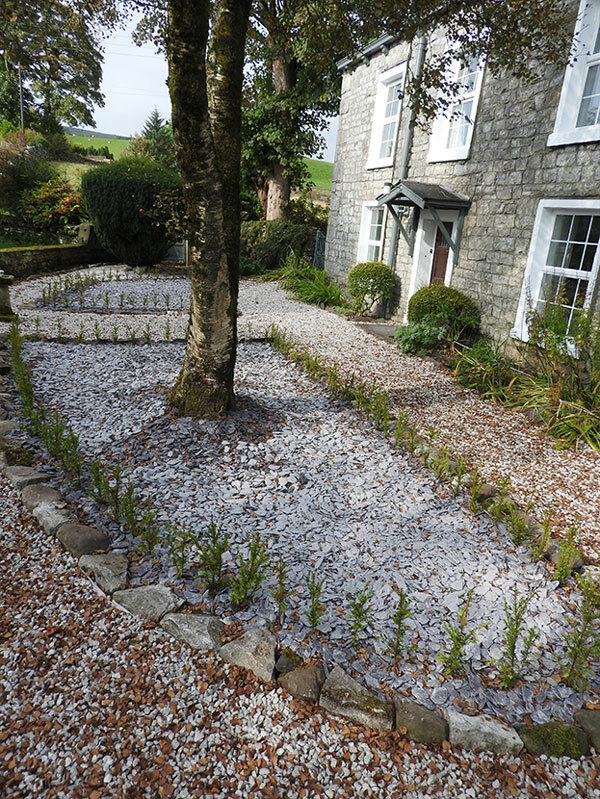 We have developed Rowe House using as many environmentally friendly products as possible, helped by local tradesmen we have gently eased this house into the 21st century. Including installing an air source heat pump heating system, and still keeping the many superb architectural features of this wonderful house. We’ve developed the walled garden to bring fresh produce straight to the dining table and use Fairtrade goods e.g. coffee, tea, sugar, chocolate and snack bars. We very much look forward to welcoming you to The Rowe House.